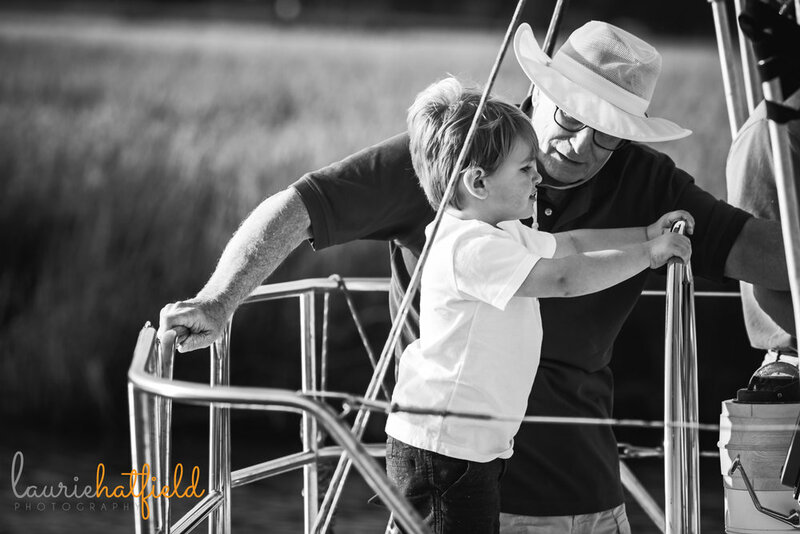 Family photo sessions are priceless for so many reasons, but this session was special because we captured 3 generations sharing a mutual love of boats and water. What a treasure for this littlest guy to have a dad and grandfather showing him the ropes (literally!) of an activity that will bring them together to share time, laughter, and conversations (or just peaceful quiet). 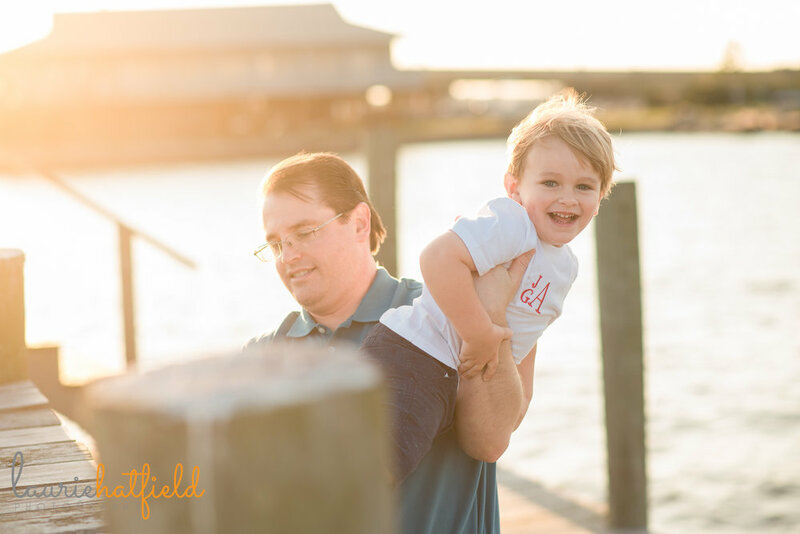 When you book a family photo session with me, I come prepared to help you connect, get close, play, and laugh. BUT, if your family has something you already love to do together, let's do all the playing in that way! This family now has an album of the images from this session, to help them remember how love was passed down from one generation to another. 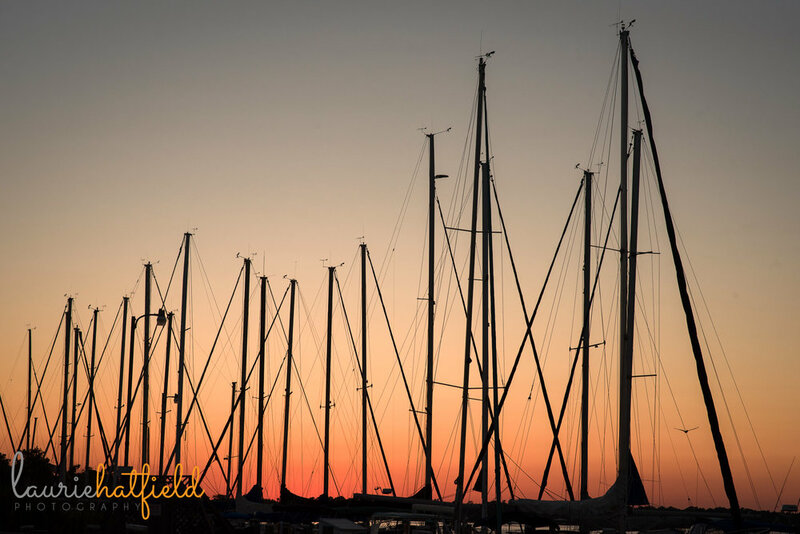 Their hobby was on the water, but all families have their "thing," and I love capturing it for you. 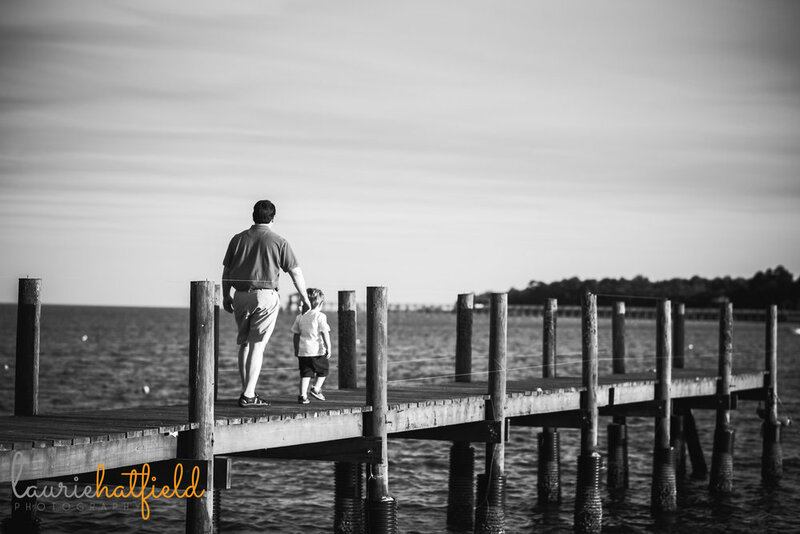 I love for families to have a unique idea of what they want to remember! 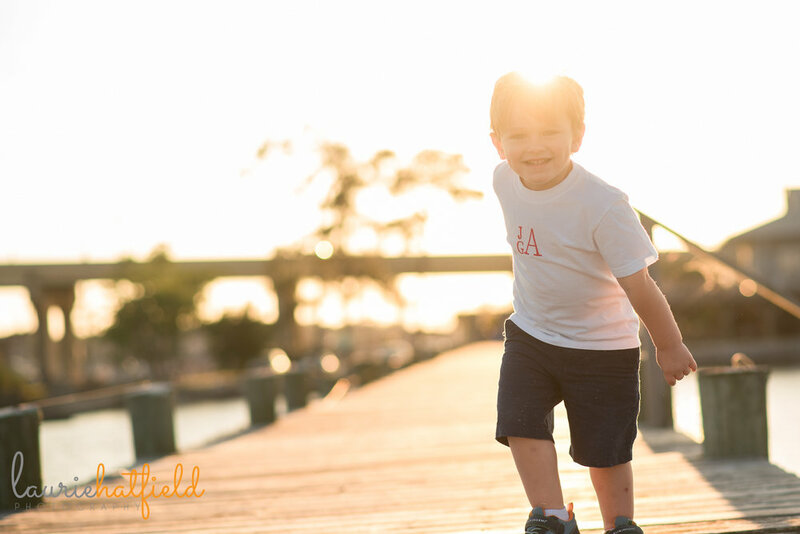 On that note, don't forget to schedule your family's photos for the fall! I'm offering these limited edition Keep Sessions that you can check out here. These are kind of in between a mini session and a full session because I like to have enough time to catch that "Christmas card photo" and still have minutes to play! Click here for more info on this fall's Keep Sessions!